Later on David met guitarist George Alcantara in a music academy. In 2010, The band saw the potential George had and immediately wanted him to join the band. In November of that year, George joined the band and a lineup change had to be made. George was positioned as lead guitar and David made a switch over to the drums. It was at that time that the creative process began which gave birth to original material. 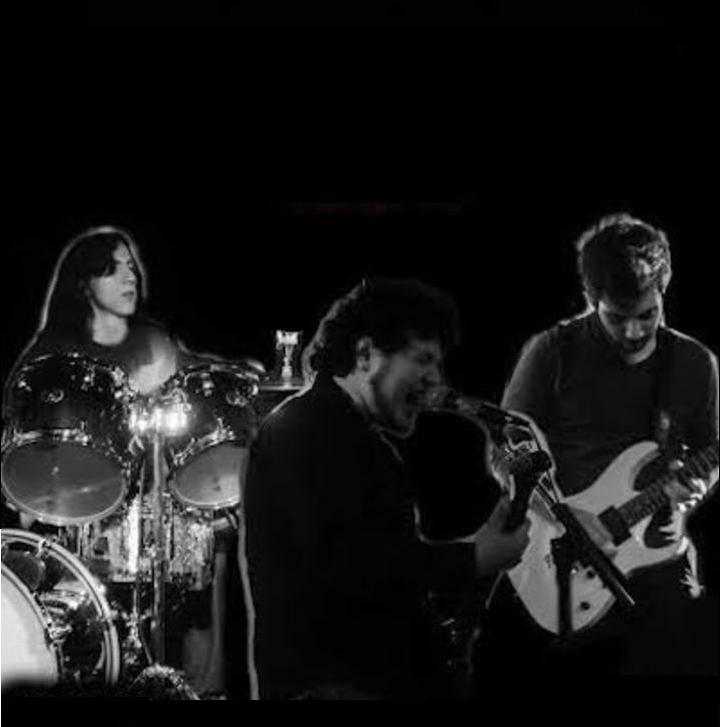 Edging Rage’s members have a variety of classic rock and Heavy Metal influences, but the main influences for the band are Metallica, Black Sabbath, and Dream Theater. Edging Rage is currently finishing their debut album which consists of a variety of songs. The song "Stand Alone" is a full length power ballad that starts off very melodic but gives a twist and culminates to a fast and powerful ending. "War" is a mean and fast-paced song with aggressive elements of Thrash and Heavy Metal. "Fall of the Titans" is an instrumental with a soft melodic intro that slowly transforms into a heavy monster that takes you through a ride of dramatic melodies, harmonies and stomping beats. "The Curse of the Pharaoh: is a full on Metal song consisting of fast, slow, heavy, and melodic sections all throughout the song. Each song is meant to have its own style and memorable moments to it. The debut album will consist of fast, slow, and mean heavy riffs along with clean guitar melodies, melodic and fast solos, double bass drum beats, and rumbling bass. The band started composing in standard tuning but changed to half-step down (E flat) tuning. Some songs were kept in standard tuning in order to not lose the original essence in which they were created. Edging Rage closed the year of 2014 by signing with the independent Heavy Metal record label Power Back Productions. Adding up to the hard-working family of Power Back Productions, this band is working hard to give their fans a well worked debut album. The band plans to deliver some classic Heavy Metal with Thrash essence and a slight touch of progressive along the way. The band is now based in the Laredo south Texas area, and looking forward to expanding their name around the country and across the globe, and they are set to work hard for such milestone. New album release date to be announced! Meanwhile, check out a little teaser.